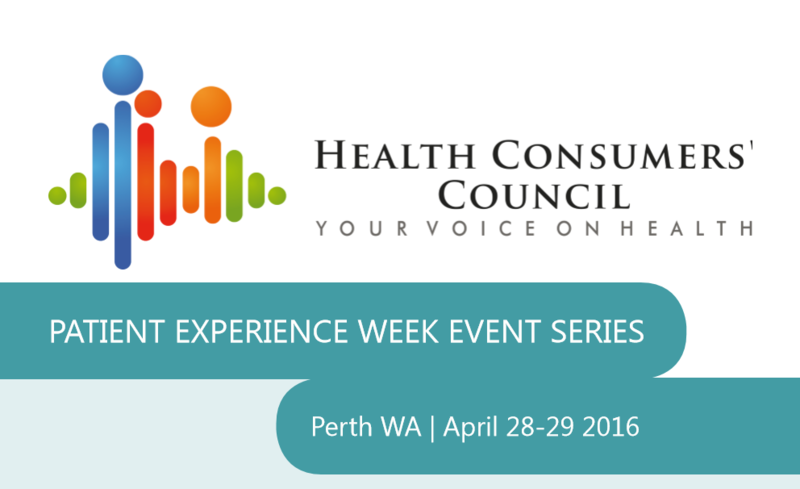 Illuminance is proud to partner with the Health Consumer Council for Patient Experience Week. This is an annual event to celebrate accomplishments, honours those who impact patients daily, and reenergises efforts to make the patient experience the best it can be. We believe Patient Experience Week is important for the healthcare industry, which is why we – along with our partner, Empower ICT – have chosen to sponsor the event. The event brings the focus back to why patient experience is an important part of patient – and industry professionals – wellbeing, and patient healthcare. The ultimate goal is to improve the health consumer experience, and to continue working together to enhance health services in WA. The event recognizes the spectrum of professions that impact patient experience, from nurses and physicians, to admin and government departments. All groups have the opportunity to enhance the patient experience. We are looking forward to the event and the opportunities it offers. For information about the various events run throughout Patient Experience Week and booking information, visit www.hconc.org.au/ get-involved/patientexperience-week or call (08) 9221 3422.